Asia Week New York | Discover Lesser Known Asian Art Collections in the U.S. If you are traveling around the U.S. this summer and looking for Asian art, I recommend the Worcester Art Museum in Massachusetts. The Chinese ceramics collection is excellent, and was acquired early on through generous local collectors. The collection also includes a very rare pair of wood Standing Bodhisattvas dating to the Song dynasty. The Ackland Art Museum in Chapel Hill, North Carolina has a very good permanent collection of Indian and Southeast Asian sculpture. Many people have seen all the publications that have come out of the Harn Museum of Art in Gainesville, Florida, but should also know the Harn has a stand-alone wing dedicated to Asian art. The changing exhibitions are ambitious. Also in Florida is the Norton Museum of Art, in West Palm Beach. The Norton is also an old collection, and has some very rare examples of Chinese archaic bronzes, as well as a gallery dedicated to Chinese paintings. Out west is the Jordan Schnitzer Museum of Art at the University of Oregon in Eugene. When the museum opened in 1933, the founder Gertrude Bass Warner dedicated the largest gallery to the splendors of the Qing Court, where the museum has great strength, including not one, but two Imperial thrones. 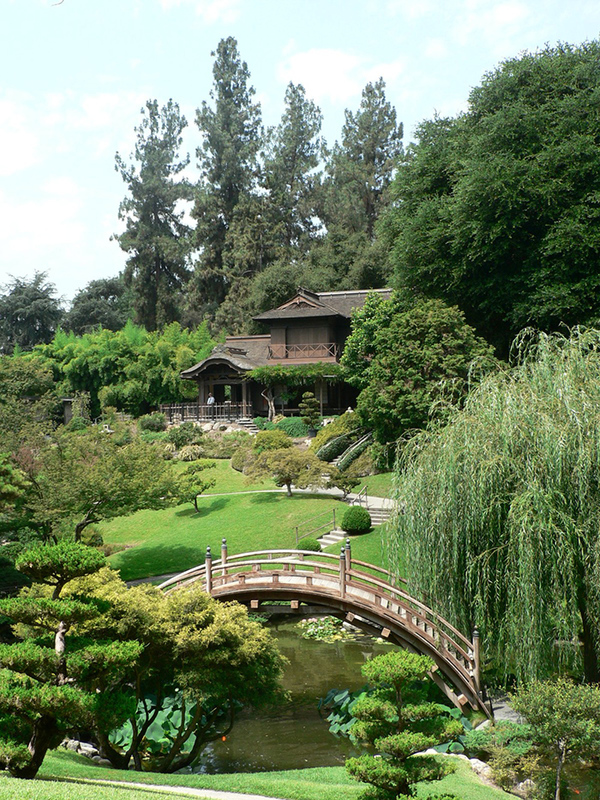 For those wanting to be outdoors rather than inside museums, I recommend a visit to the Huntington Library in Pasadena, California, to see one of the oldest Japanese gardens in the United States, as well as the more recent Chinese Garden, which is among the largest outside of China.